Social impact investments could be more effective if it was defined internationally with more measurable outcomes, according to an OECD report. 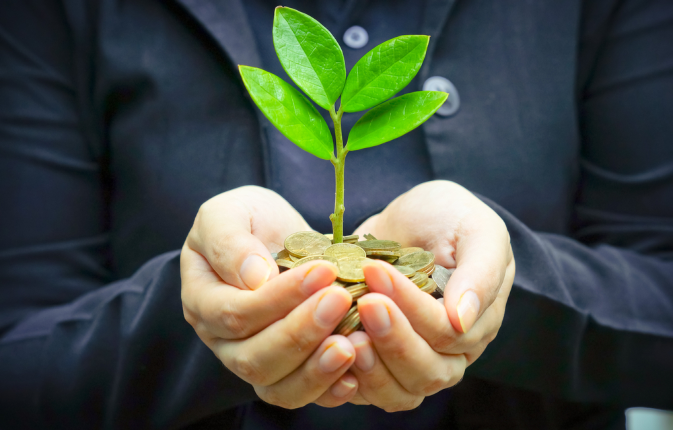 The Organisation for Economic Co-Operation and Development has called for an improved standard for social impact investment funds, which is said should lead to more effective impact investments by mainstream funds. OECD Development Co-Operation Director, Jorge Moreira da Silva, said the challenge “lies in defining and measuring impact” as there is currently no universal definition and little rigour in setting boundaries on what should count as impact investment. This also led to a lack of internationally comparable data and evaluation tools. The OECD has proposed defining social impact investment internationally as targeting core development, social and environmental areas that help people and countries that are most in need and stipulating the primary focus on delivering measurable impacts. The report establishes four pillars for doing so. It’s aim is to better direct investment for sustainable development by ensuring financing is going where it is needed most, applying innovative approaches to reaching the SDGs, addressing data as needed and measurement challenges and evaluating the social impact results. “In order to harness the full potential of finance for sustainable development, we can’t shy away from the urgent need for what this report calls “the impact imperative”: a shared understanding of how we measure the impact of our collective investments in sustainable development,” Moreira da Silva said in the reports editorial. According to OECD, the number of social impact investment funds has quadrupled in two decades to over 200 funds. The phenomenon is spreading to mainstream funds as well as wealthy investors who want their money to have a positive impact. Impact investing has proven to be key for new resources towards achieving the UN Sustainable Development Goals (SDGs). The report said 45 countries have adopted instruments related to impact investing and 20 more have a legal definition. The OECD is calling for governments to do more for fiscal and regulatory incentives for impact investing and put in place the necessary legal structures for the market to function well, including increasing flexibility around corporate legislation so that rather than identify as for-profit or not-for-profit, companies can be hybrid. “All sustainable development finance actors – and the private sector more broadly – share the responsibility for delivering the 2030 Agenda, and this means adopting a shared understanding of what we mean when we talk about impact on sustainable development,” Moreira da Silva said.